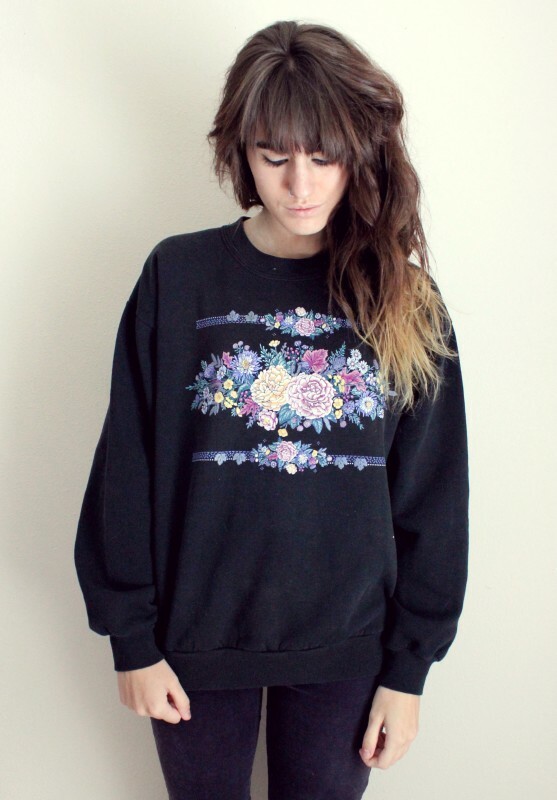 The Moptop: Comfy & Cozy! 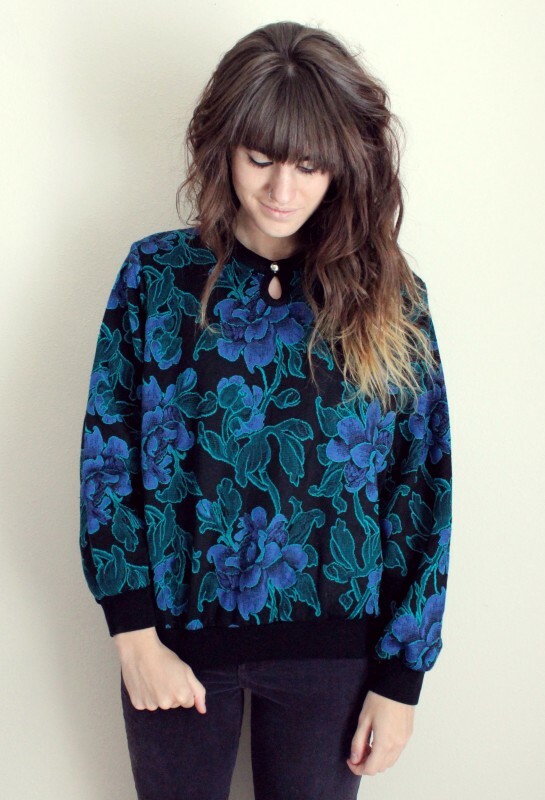 Fall is pretty much here, and there's nothing better than cuddling up in a cute vintage sweater! 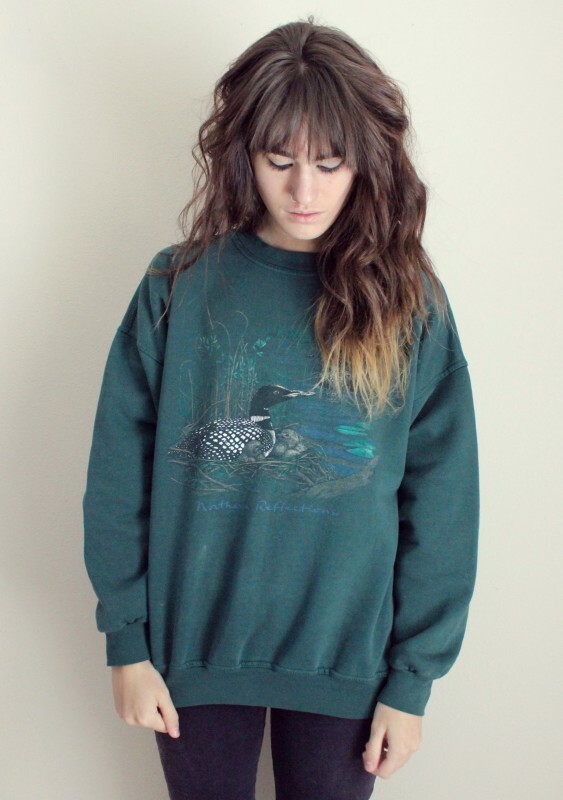 I just stocked my shop, KooKooKachoo Vintage, with lots of adorable sweaters that you don't want to miss out on! 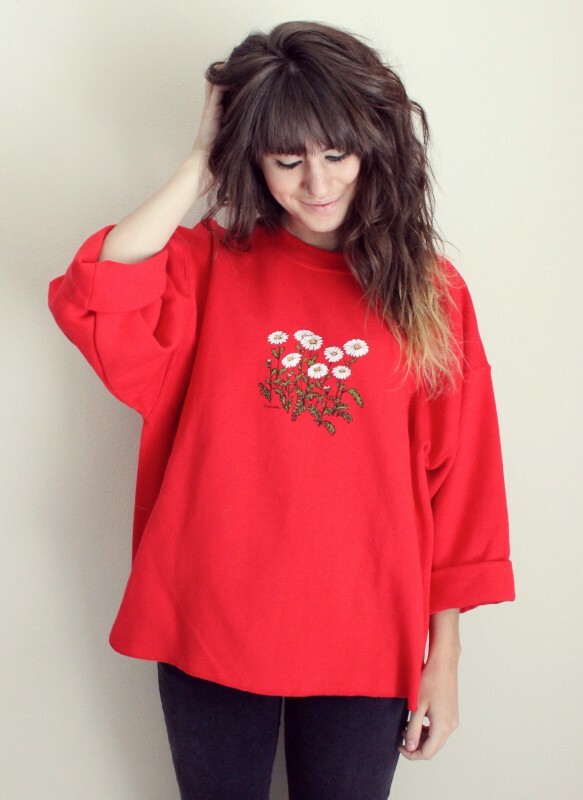 Even if you're not a sweater person, my shop is stocked full of great hand picked vintage...by yours truly ;) I'm sure you'll find something you'll love! aww i LOVE that red daisy one, it's so sweet. you have such cute things in your store! The red one lOoks so good on you! I just came across your blog and I'm so in love with it!